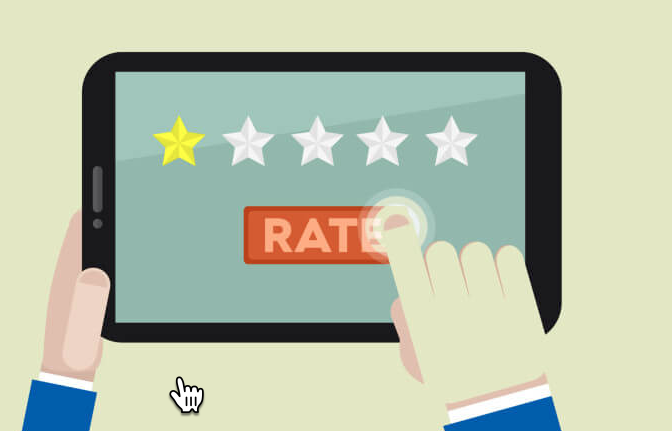 Online reviews and ratings are an increasingly common way to learn about a product and service and make more informed buying choices. However, when the reviews are negative, they can severely hold back the growth and success of the business. You could have worked hard to build your brand image, only to see it tumble down with one negative Google review from dissatisfied or customer that goes viral. Particularly, if the review is unfair, you may naturally feel agitated in your mind. However, the first golden rule of handling negative Google reviews is to keep your calm and read on, as there are things you can do to help repair your online reputation. Fortunately, there are ways to turn around the damage done by negative reviews. 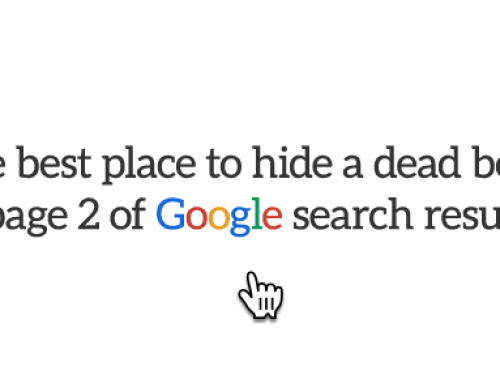 Here are 3 easy methods that will help you deal effectively with bad reviews on Google. You need to stay on top of things by checking reviews about your business at least once a week. If you have already claimed your business on Google, then make sure you activate Google alerts to send you an automatic notification whenever you receive a comment or review. Do not jump the gun and respond with bluster when you see the dreaded 1-star from a reviewer. The trick here is to appease this customer while sending a message to the world that you care about your clients. So, sit back, read the review again and then take a deep breath. Come up with a management strategy to address the issue without creating any further negative publicity for your business. Remember that all negative reviews are not authentic. Scrutinize each word to check whether it is from a genuine customer or a disgruntled employee. The review could also be an underhanded move from your competition to harm your business. Check your records to ascertain whether the reviewer is real or fake. Look for flags like no customer service calls, no records in your sales software system, a mismatch in the review details, or lack of any specifics that might warrant suspicion. It could also be a spam review if you have noticed a surge in similar bad reviews over a short period of time or if there is a connection between the reviewer and other competing brands. However, you need to approach this with caution as a surge could quite possibly indicate that things are slipping at your end. For instance, if you have a café and all customers are complaining about the frosted double chocolate chip cookies, then there could easily be something wrong with it. You can have a bad star-rating taken down by contacting Google support center. However, be very sure that a review is spam or fake before taking this course of action. It could spell trouble for your business if customers were to know that you are attacking honest feedback. A review cannot be posted by your competition or employees both current and former. Prohibited content includes hate speech, offensive or derogatory words, illegal, locally restrictive and sexually explicit content. The review should reflect a reviewer’s individual experience at a given location. Irrelevant or off-topic content such as personal, social or political commentary is not allowed by Google. This is the most important review policy. Content that does not appear genuine can be taken down. The easiest way to remove a bad review is by flagging it through Google Maps. Search for your business listings on Google Maps and click on reviews. Click on the three vertical dots and ‘flag as inappropriate’. There is always power in numbers. So, make sure you ask other trusted people to flag the review as inappropriate as well. Google might not take action quick enough for you. 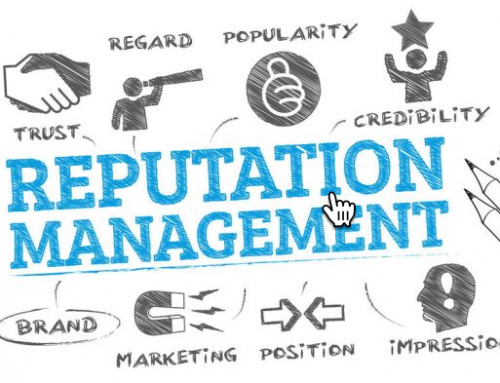 Remember, your brand’s online reputation takes a beating every minute the review is there for the world to see. To speed things up, go to your Google My Business Profile Page. Click on the support option at the bottom left of the screen. Take a screenshot of the review and submit it along with your phone number and email address. You should get a response typically within 1 – 2 days. You could also take it to social media by tweeting directly to @GoogleSmallBiz about how the review affects your business and violates their review policy. However, reserve this option for especially pressing reviews. If nothing else works out and the review is especially slanderous, you can fill out a Google form for legal removal request. However, the requirements are especially high here. All negative reviews are not false or irrational. Even if they are, it is best to be proactive and gain the upper hand by responding within 24 hours. It is critical that you never ignore a negative review regardless of whether it is fake or authentic. You can regain customer trust by showing that you care and that you are ready to handle a situation in the best possible way to protect your customer’s interest. It is sometimes a good strategy to leave direct contact information when you suspect a review to be fishy. You should also mention things like you could not find the reviewer in your sales software and ask if they would be willing to provide additional information by getting in touch with you directly. Do not forget to immediately flag the review as inappropriate to Google. If you know a negative review to be original, then you must bring all your customer service prowess while replying. Offer to fix the problem in the best possible tone and leave your direct contact information (email or phone). Do not ever threaten a lawsuit while replying to an online review, no matter how scathing or defamatory the language was. You can sue such customers legally for defamation. However, advertising it on an online portal will just go against you in the long run. Replying to negative reviews and dealing with them in the right way will go a long way in making sure your online reputation stays intact. These 3 vital steps are a sure-shot way of curbing the potential damage that negative reviews can do to your business.